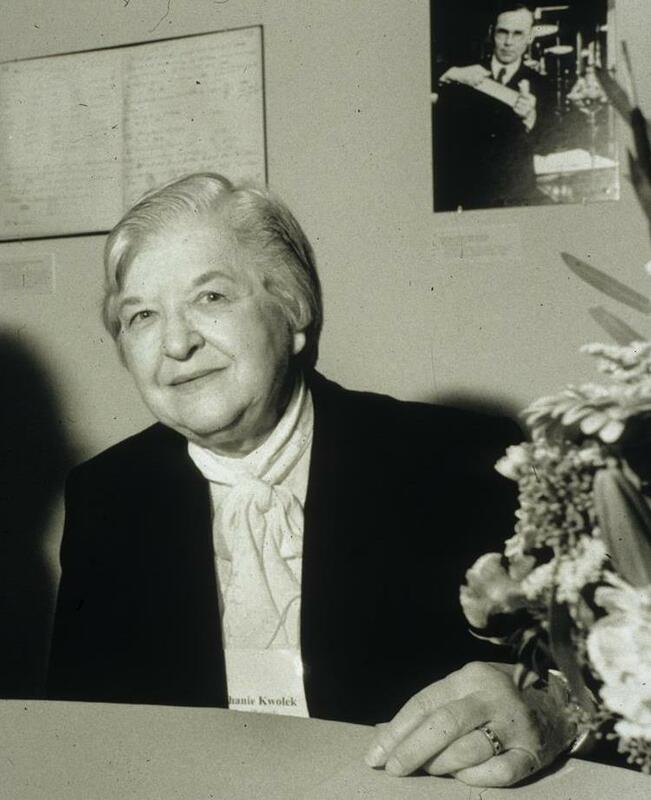 Now used in a diverse array of products including body armor, car tires, boots for firefighters, hockey sticks, cut-resistant gloves, fiber-optic cables, fire-resistant mattresses, canoes, and fire performance props; Kevlar was invented in 1965 by Stephanie L. Kwolek (1923-2014). A chemist working at Dupont, Kwolek stumbled upon the fiber as she worked with polymers. When her latest experiment didn’t produce the results she expected, she convinced her coworkers to “spin” the substance anyway, to product the fibers. To their surprise, the resulting fibers were found to be fire-resistant and five times stronger than steel.